Did you ever need to know what a group of geese was called? Well, here are some of the more commonly used collective nouns, with a few of the interesting ones thrown in for good measure. 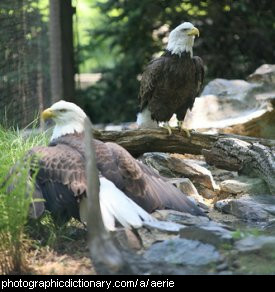 A group of eagles is called an aerie. 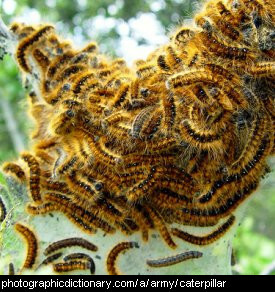 A group of caterpillars is called an army. Sometimes a group of ants is called an army too. 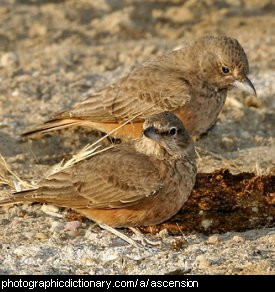 A group of larks is called an ascension or an exultation. A bale is a large bundle of something, usually tightly packed into a regular shape and held together with string. 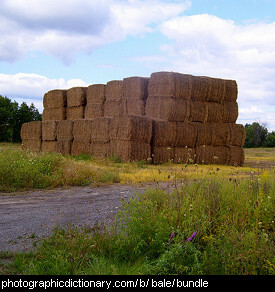 hay and straw are the two most common items that is packed into bales. 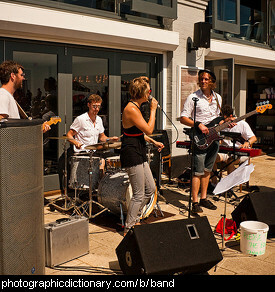 A band is a group of musicians who perform music together. 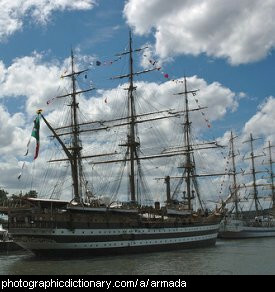 Music made by a group of people playing different instruments together is usually more interesting than music made by only a single instrument. 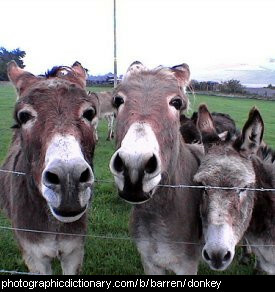 A group of donkeys or mules is called a barren. A batch is a large amount of the same thing meant to be grouped together. 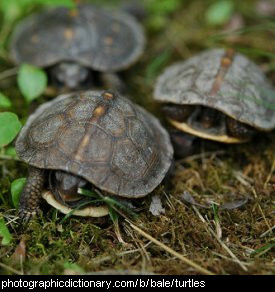 Another word for batch is bundle. 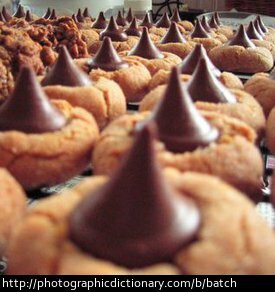 You can bake a batch of cookies. 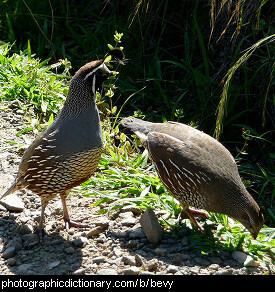 A group of quail is called a bevy or a covey.